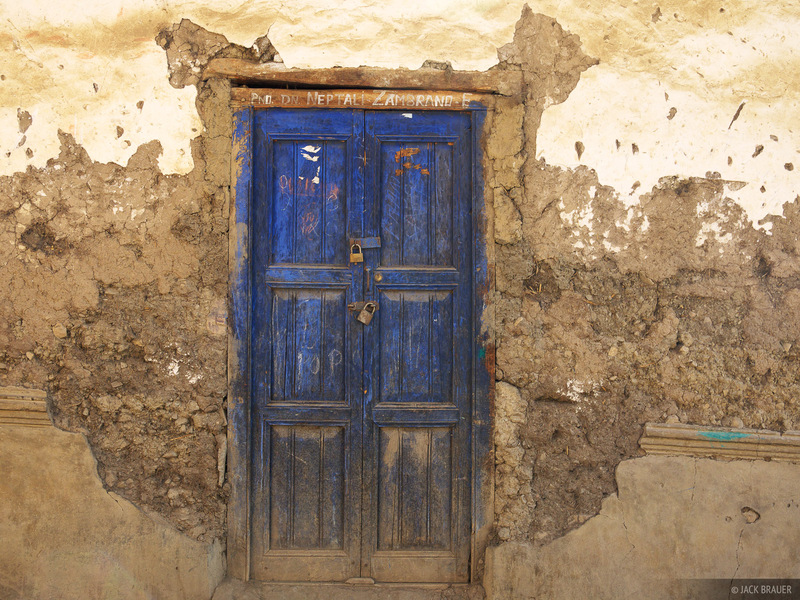 Every travel journal needs the obligatory photo of a crusty door. Here it is. Enjoy.